During 50's and 60's there was no significant price/wage spirals unlike the monetarist fairytale suggests. Click the image to use the tool. 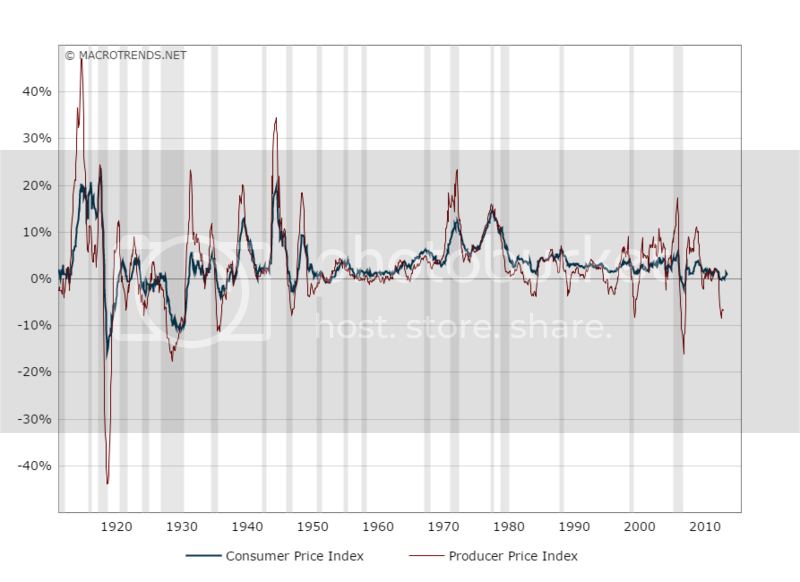 From the graph one can see that it was commodity prices (oil) that drove up the inflation, with the help of fiat dollar. I would conclude that the system targeting full employment was greatly superior to inflation targeting. Though there is nothing perfect in the real world and there is always something to improve. But raise of monetarism was actually worse for everyone. But something fundamental changed 1973, the wages stopped follow the productivity. One can describe that year as the starting point of the class war. And the result was obvious. Indeed, the graphs do show that you cannot explain inflation by focusing on the strength of unions. So, it seems that he ignored some important factors when he was trying to explain the economic situation in the 70s and the rise of inflation. By the way, do you have any good links related to these inflationary factors (oil, fiat money)? 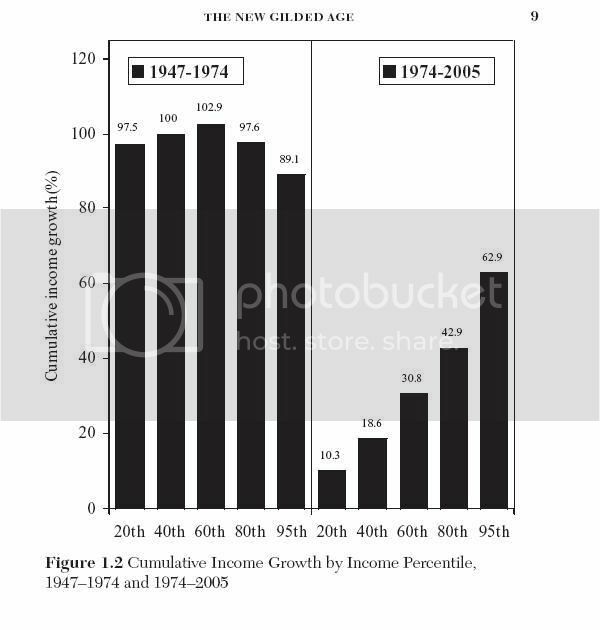 Obviously the graphs you posted do not provide any information about the main drives of inflation in the 1970's. I have read at some point about the significance of the oil prices and fiat, but it has been some time ago. Another point about his presentation has to do with his radical solutions to address the current economic and technological challenges. I certainly love that he dares to question the fundamentals. On the other hand, I think that such radical solutions must be accompanied by some type of collaboration with other developed economies. Imagine for example that a US government decides to change fundamental practices which have real redistributing effects at the expense of the wealthy. If the US is part of an integrated world (and he does not make a claim for isolationism), and if other developed countries continue to offer the "conventional" economic practices (which benefit the wealthy), the result would be a massive exodus of capital from the US and the collapse of the US economy. I'll see if I can steel my courage enough in the coming days, weeks, months to actually read what you two are in here circle-herking about. 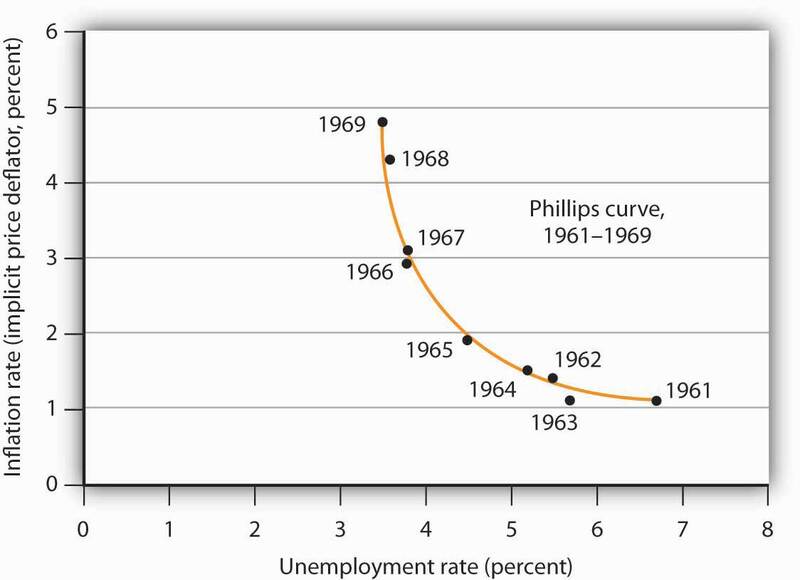 The assumed relation with inflation and unemployment seemed to follow the theory in 60's (and in the 50's) quite nicely. 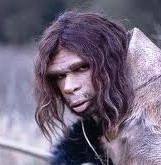 But the relation was apparently broken during the 70's. Everything seems to go by the book until 1973, the year of the first oil crisis; the first time the "abnormal" behaviour, inflation and unemployment growing in the same time. Then few years of turbulence to the year 1977. But then second shock happened 1979, the year of the second oil crisis. To me it seems that the stagflation was because of the two external shocks, not that the theory was inherently wrong. Though the theory did not handle external shocks much, so some correction is needed. Compare this with the often abused second law of thermodynamics that applies only in isolated systems. But physics a science, economics not. Too bad the a good theory was replaced by a trivially faulty theory: monetarism. "Inflation is always and everywhere a monetary phenomenon in the sense that it is and can be produced only by a more rapid increase in the quantity of money than in output." - Milton Friedman. Nixon abandoning the gold standard 1971 apparently did not start inflation and as Blyth has noticed trillions after trillions has been created after 2008, no proportional increase of output and no sign of inflation at all. Now I notice that there must be a little monetarist in me when I was thinking that printing more dollars must cause inflation. I have few more points left, but it is too late this night to ruminate any further. Another point about his presentation has to do with his radical solutions to address the current economic and technological challenges.